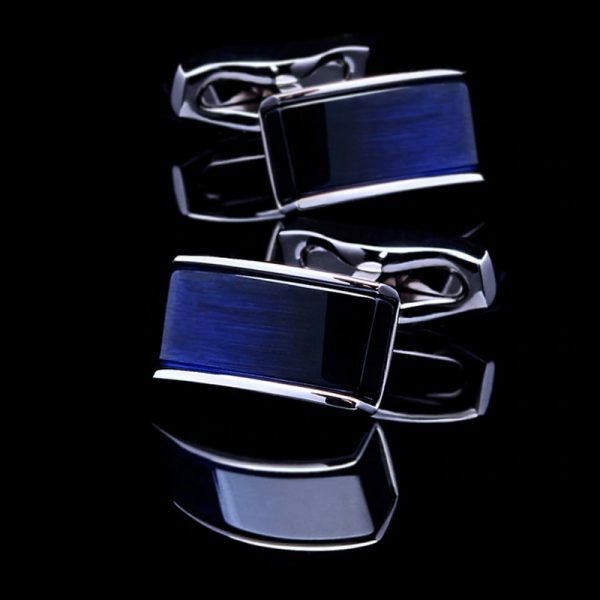 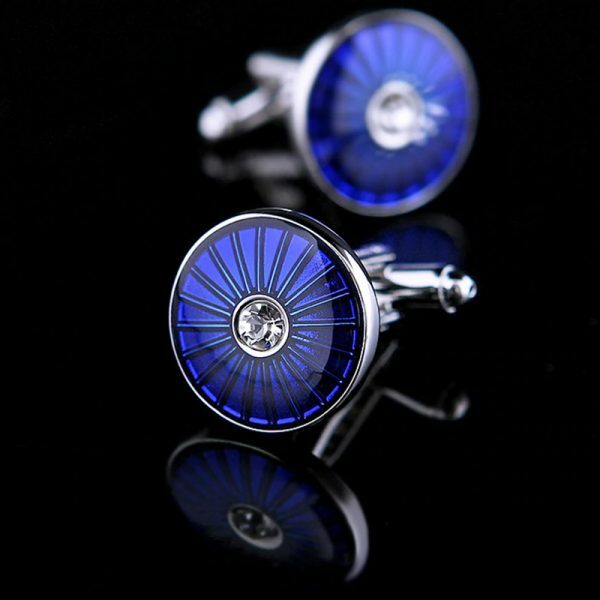 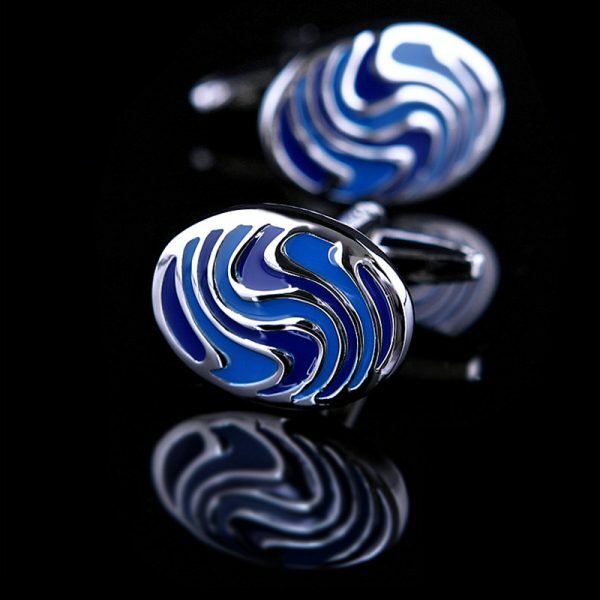 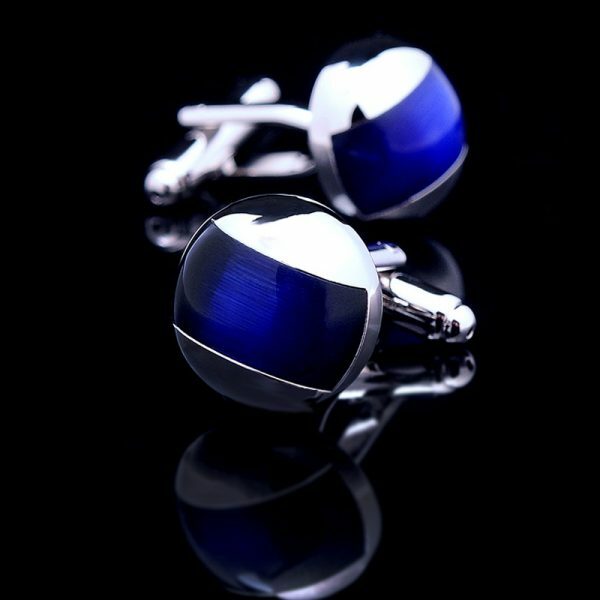 These beautifully crafted silver and navy blue enamel cufflinks are a must have for any modern gentleman’s accessory collection. 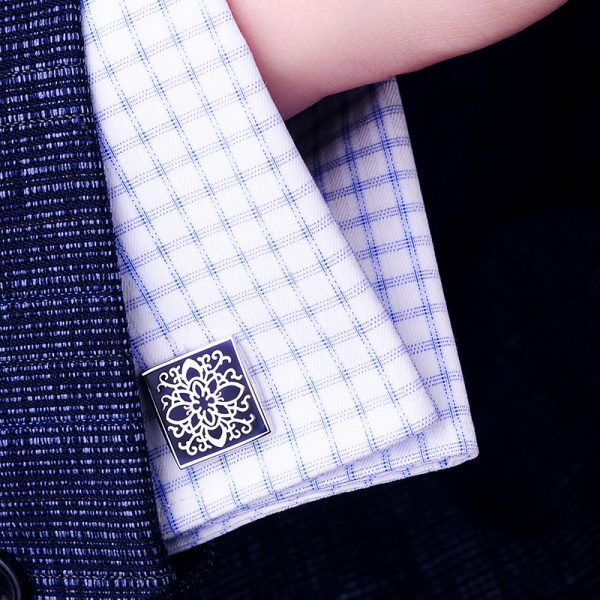 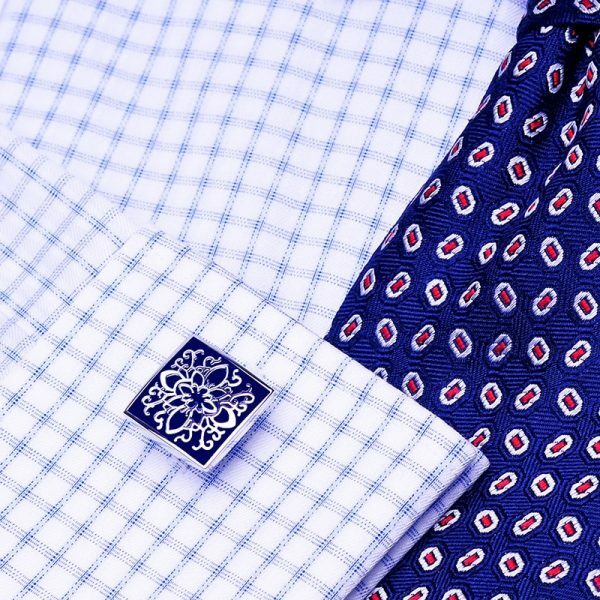 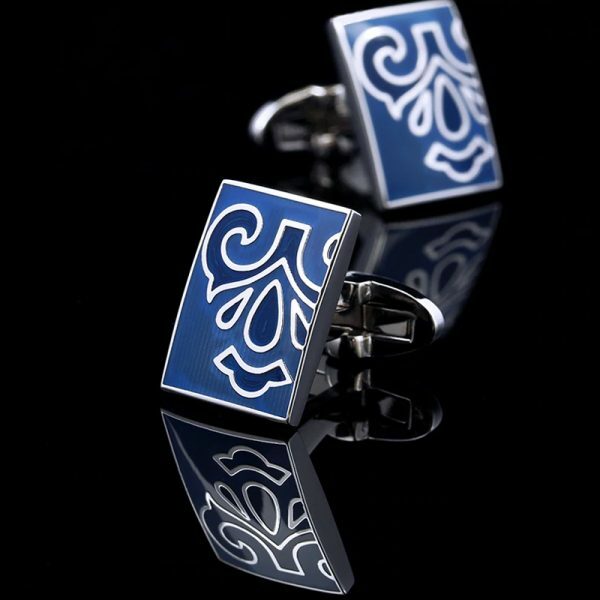 Eye-catching scrollwork and deep blue enamelling add style and class to your sleeves. 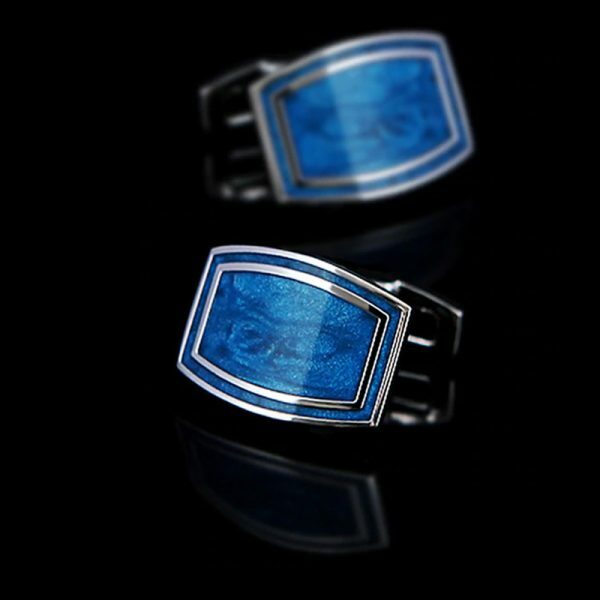 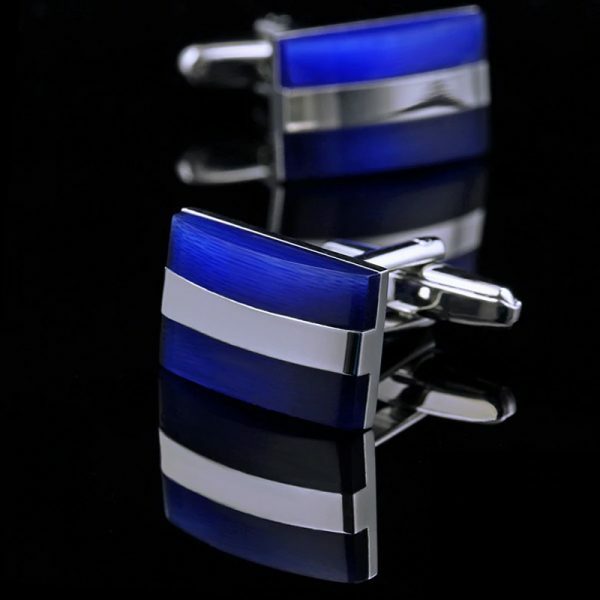 Perfect for wearing with your business attire or even for more casual outings, these silver and navy blue enamel cufflinks are a great way to take your wardrobe to the next level. 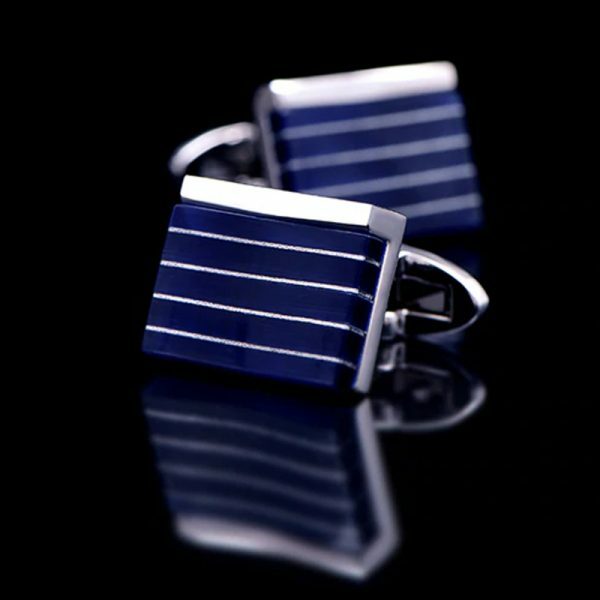 They say it is the little things that make all the difference and these vintage navy blue enamel cufflinks show off your personal style and sophistication to those around you. 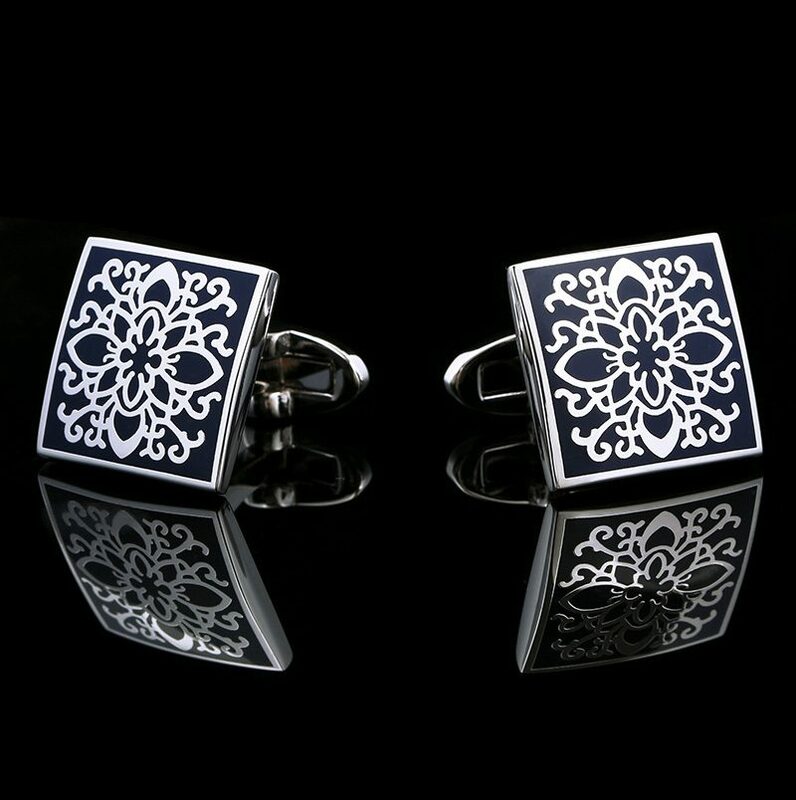 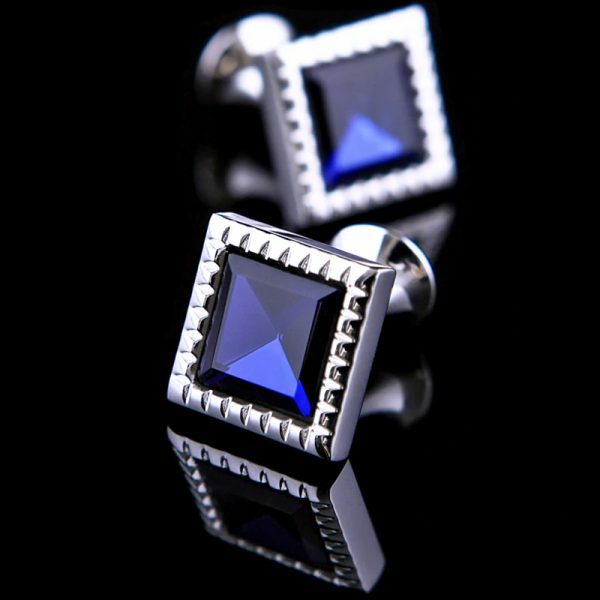 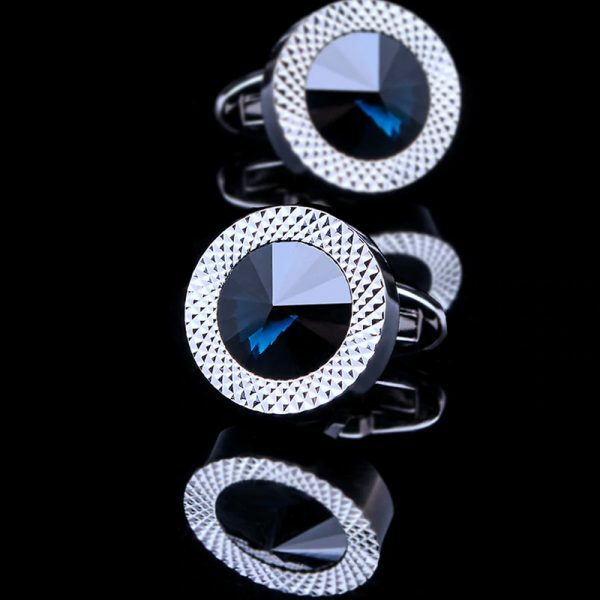 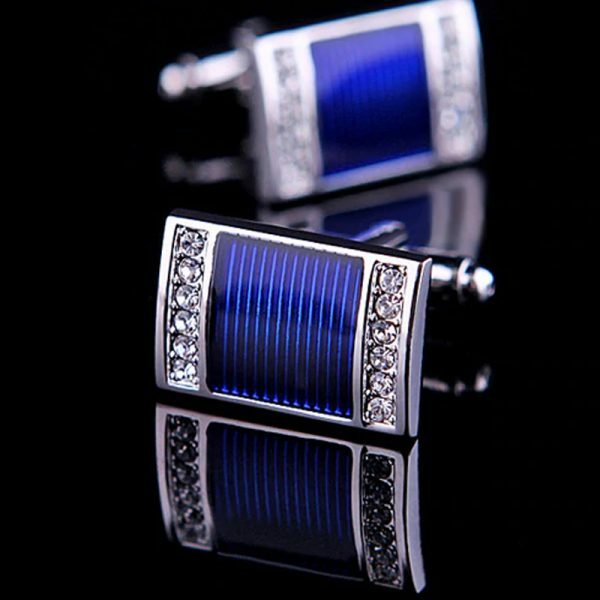 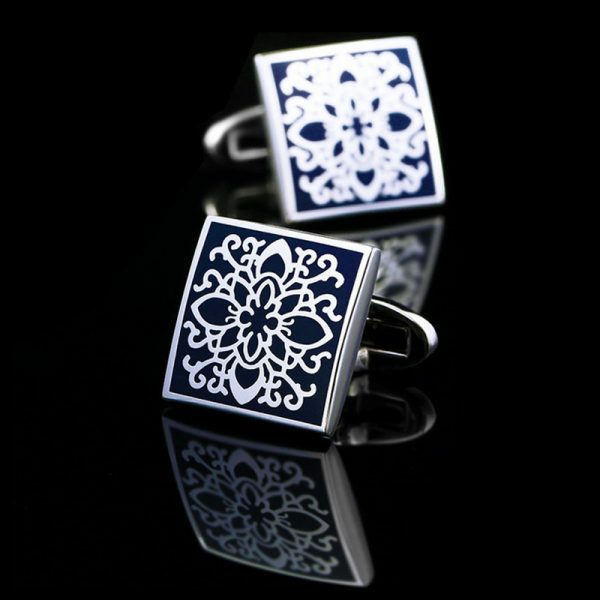 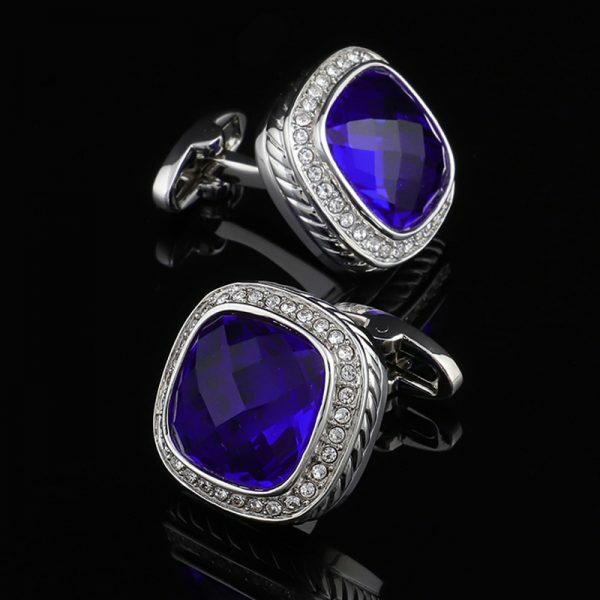 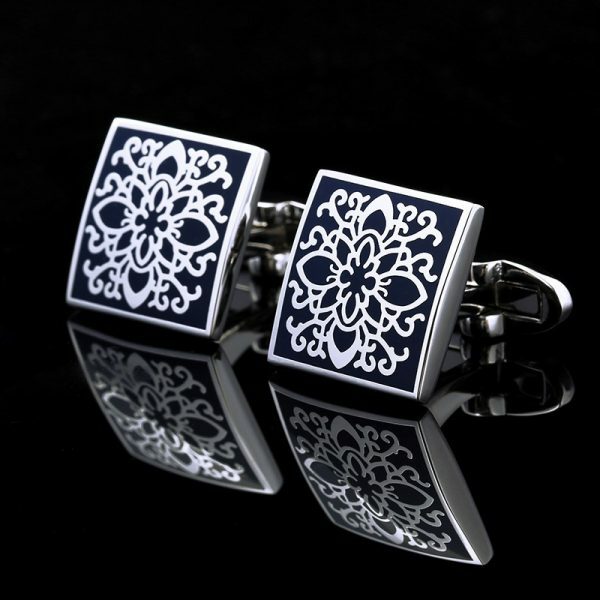 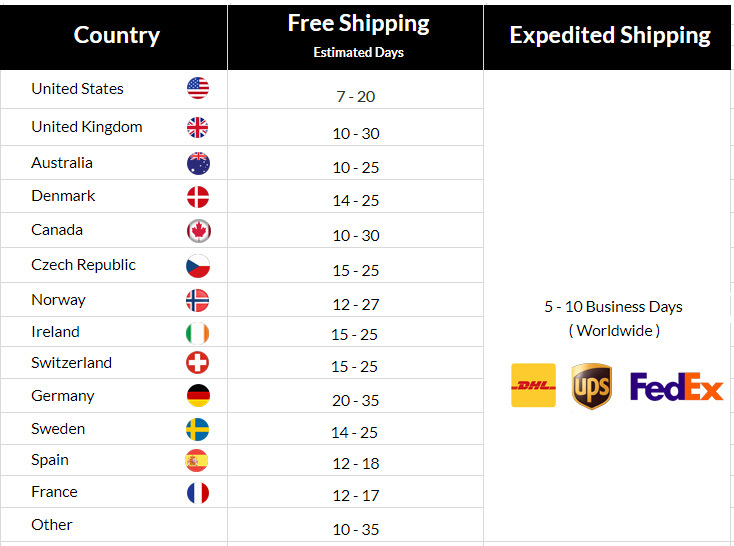 It has never been easier or more affordable to look your very best than when you purchase these square silver cufflinks for your collection today.